"In fact, even more broadly on the Internet, we have found that when people have to wait for a site to load for too long, they abandon what they were clicking on all together. As many as 40 percent of website visitors abandon a site after three seconds of delay," the blog post read. 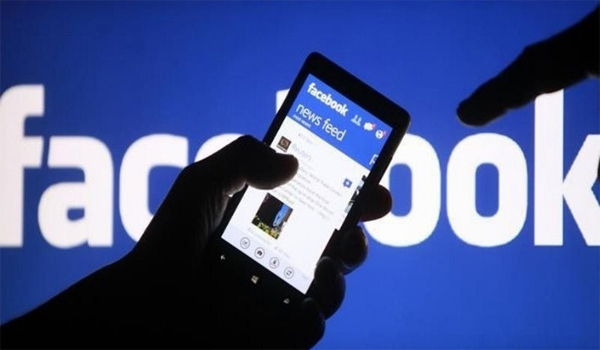 "Factors such as a person's current network connection and the general speed of the corresponding webpage will be considered," the social media giant noted. If signals indicate the webpage will load quickly, the link to that webpage might appear more in a user's News Feed. "For example, if you are on a slower Internet connection that won't load videos, News Feed will show you fewer videos and more status updates and links," the blog post read.